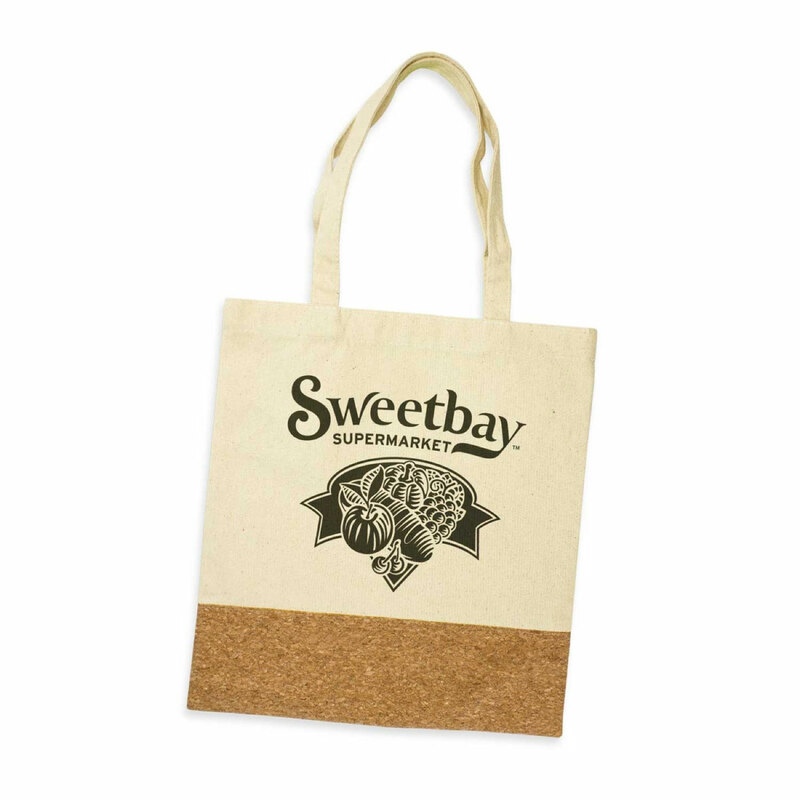 Made from heavy cotton canvas and a cork accent, these totes are a great way to turn heads. 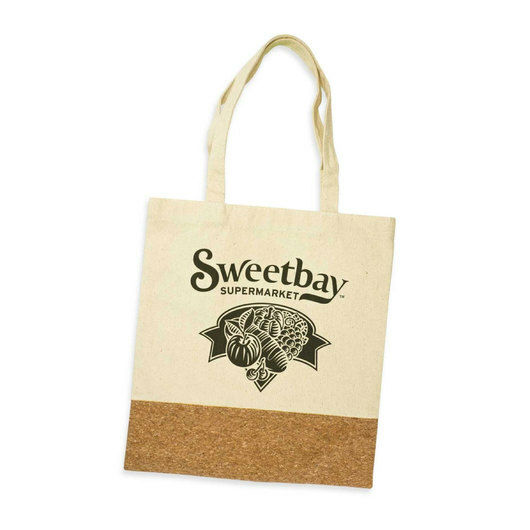 These smart tote bags are something a little different. 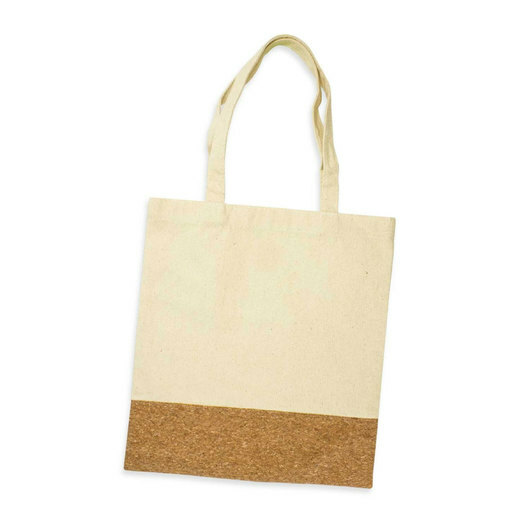 They are manufactured from unbleached 280gsm heavy cotton canvas and have a trendy cork front panel that really catches the eye. They host long handles that allow for easy carrying on the shoulder. These are great for shopping, daily errands, carrying books and much more! Let us know how you are going to use your bags.